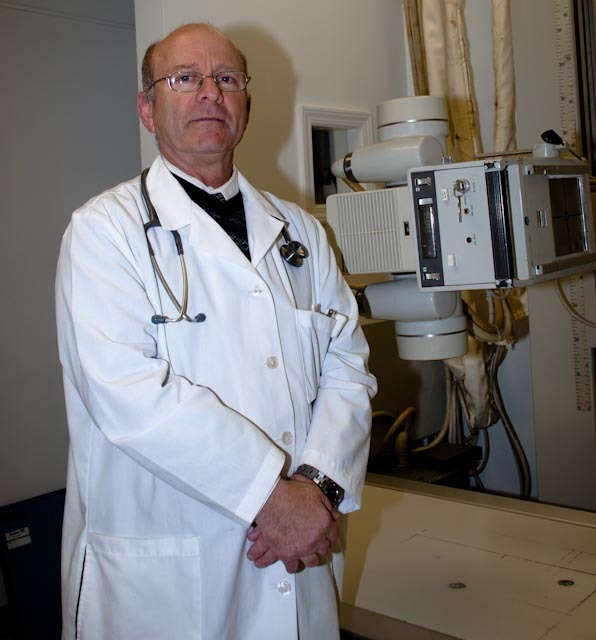 Dr. Mantin and his wife have lived in Winston-Salem, North Carolina for nearly 20 years. He did his residency at the University of Massachusetts Amherst. 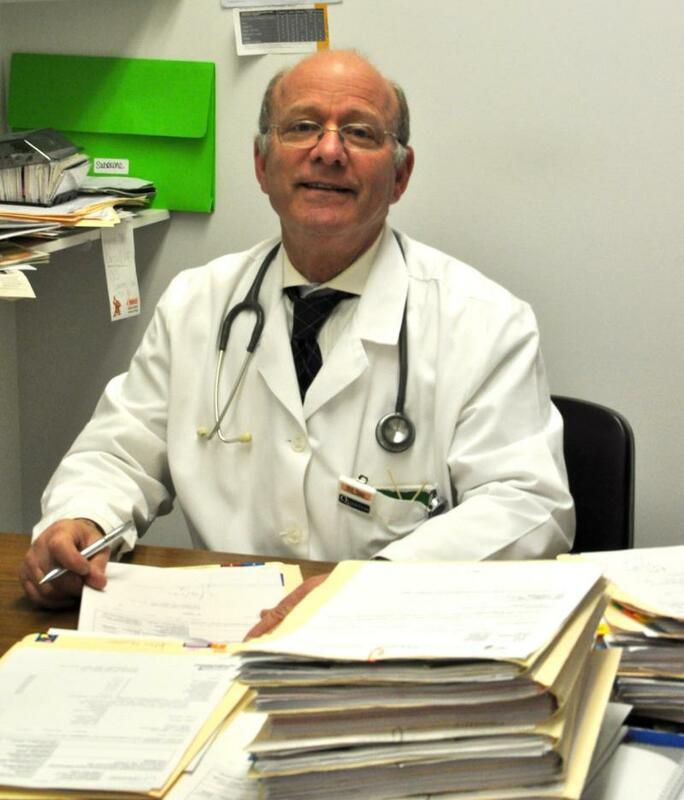 He is a member of the American Medical Association (AMA), the American Academy of Family Physicians (AAFP) and the North Carolina Medical Society.